A jointly obligated debt in which the court orders one party responsible for payment. Most commonly the debt are the mortgage(s) on the marital home. For the party that is no longer obligated on the debt, via the court order, this debt is excluded from their debt to ratio, when seeking new mortgage financing. So for instance, your spouse was awarded the marital home and the $1,200 a month debt that goes along with it. You apply for a new mortgage to purchase your new home. Even though the $1,200 a month mortgage appears on your credit report, since you are no longer obligated on it, per the court order, the $1,200 a month, nor the payment history from the date of the decree forward, applies to your eligibility for the new mortgage. This guideline applies to all conventional and government loans. This is a refinance transaction for the sole purpose of satisfying the equity buyout requirements which may appear in a divorce decree. For example, and this is a simple example, sometimes determining equity in a marital home can be much more complicated. So here we go, both parties agree that the marital home is valued at $200,000. There is a mortgage on the home with a balance of $120,000. Thus leaving $80,000 in equity, which must be split equally. In most instances the spouse who is awarded the home must refinance to extract the equity needed to settle with the departing spouse. There are a couple of lending guidelines to take into consideration. First, as long as the equity settlement is detailed in the divorce decree, the refinancing spouse will receive a lower interest rate and avoid the “cash-out” refinance which carries a higher interest rate and lower loan to value ratios. Second, all equity taken out, must go directly to the departing spouse, at closing. No amount of cash can go to the refinancing spouse, or else is the refinance becomes “cash-out” refinance and subject to the higher interest rate and lower loan to values. 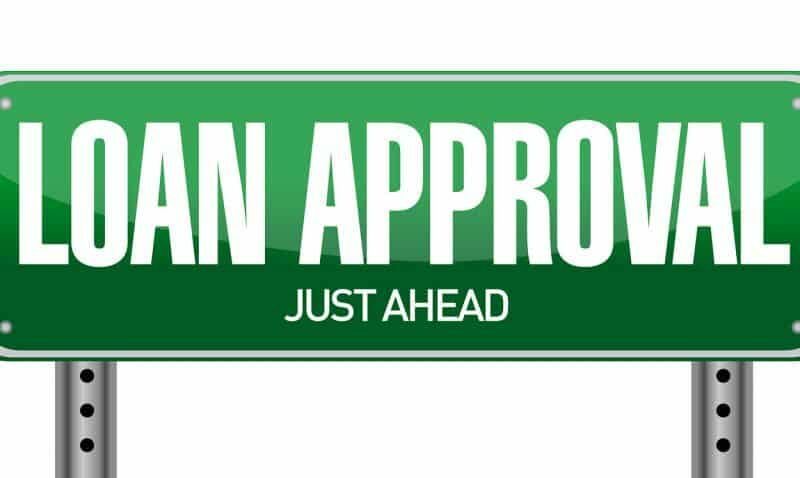 This guideline applies to all conventional and government loans. There is a big difference between what is viewed as income and what counts as “qualified income”. In divorce situations there is often times the receipt of income like child support, spousal support, and maybe even a property settlement note. Each will constitute income, however each source must meet specific requirements to be considered as “qualified income” for mortgage financing. In order to utilize spousal or child support as income for mortgage financing, each source must meet the 6/36 rule. You must be able to document receipt of the income, for the previous 6 consecutive months and, at the time of mortgage application, each source must have at least 36 more months remaining, or else it cannot be used as income for mortgage financing. Remember 4th grade math? Here is a story problem for you, let’s assume the borrowing spouse has 2 children, ages 16 and 12. They are receiving monthly support for their children in the amount of $600 for 2 children or $300 for one child, and each ends when the child reaches 18 years of age. They are also receiving spousal support in the amount of $1,500 monthly, to continue for 60 months. Both have been received for 7 months. How much income is qualified income for a mortgage? Answer, $1,800 per month. $1,500 in spousal support and $300 for one child. The support for the eldest child will not continue for the 36 month requirement. The spousal support and support for one child do continue for greater than 36 months, and have been received for greater than 6 months. In the case of a property settlement note, that income too has to continue for 36 months, but you will need to document the previous 12 consecutive months of receipt, for it to be considered “qualified income” for mortgage financing. This is just one piece in the puzzle that is divorce and your mortgage. Others will be covered in future posts in the series. If you have any questions about qualified mortgage income or if you are a family law attorney, in Michigan, and would like more information about how I can be of great value to your divorce team, please contact me. And if you have anything to add about the income, as it relates to divorce, please leave a comment.